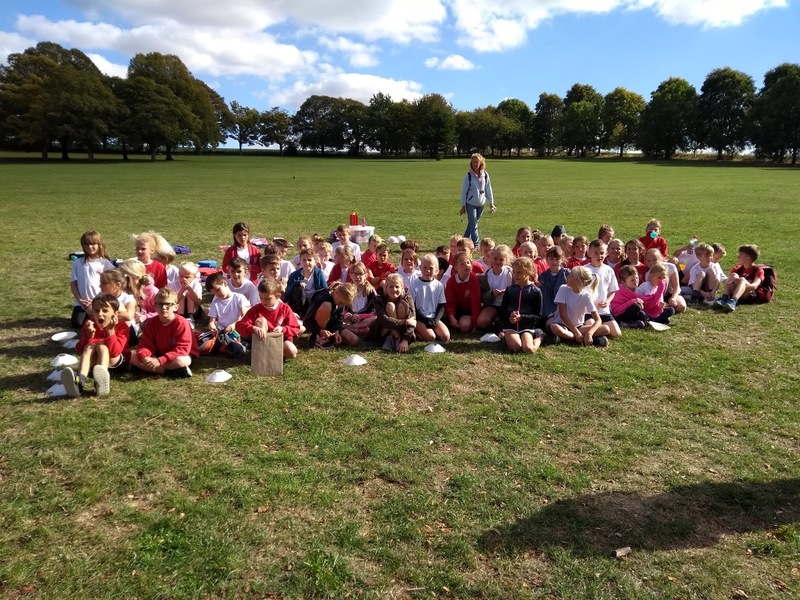 On Friday 28th September 2018, children from years 3,4,5 and 6 represented our school at the annual WASP’s Cross Country event at Wantage Park. 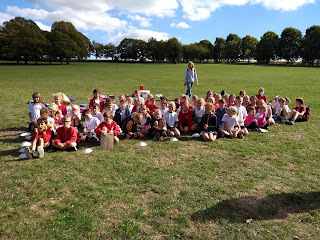 The children all ran brilliantly and managed the new distance well, pacing themselves and encouraging each other around the course. The year 3/4 girls saw Rose, Annabel and Annie finish in the top 10 which put the team into joint first place. The year 3/4 boys team finished in 3rd place with Joshua in 12th and Albie in 17th. The year 5/6 girls was led by Poppy and Evie finishing in 1st and 2nd place respectively closely followed by their team mates. Wantage manage to have 8 of the top 20 runners! The year 5/6 boys also had some great results with Zachary finishing in 10th place leading the Wantage boys home. We wish the Year 3/4 girls and boys and the Year 5/6 girls the best of luck at the Vale Final on Wednesday 10th October 2018.